The videos below were taken from the live presentation of the “Creating a Gospel-Centered Marriage: Decision Making” seminar. For the various counseling options available from this material visit www.summitrdu.com/counseling. 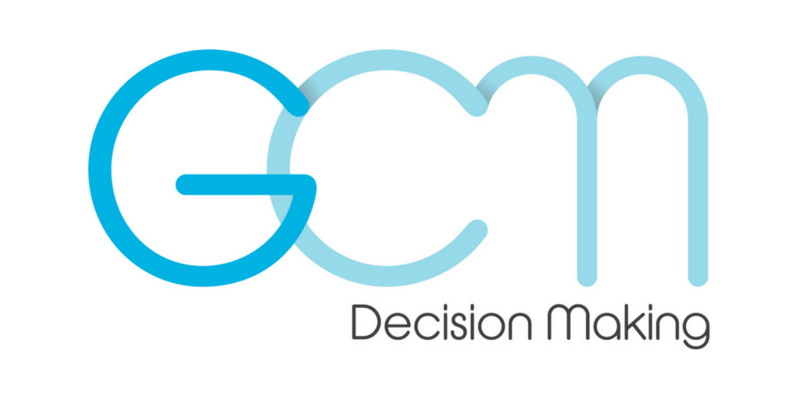 GCM- Decision Making 1 from Equip on Vimeo. GCM- Decision Making 2 from Equip on Vimeo. GCM- Decision Making 3 from Equip on Vimeo. GCM- Decision Making 4 from Equip on Vimeo. GCM- Decision Making 5 from Equip on Vimeo.